As of June 7, 2010 only 21% of available listings in Larkspur are in escrow. 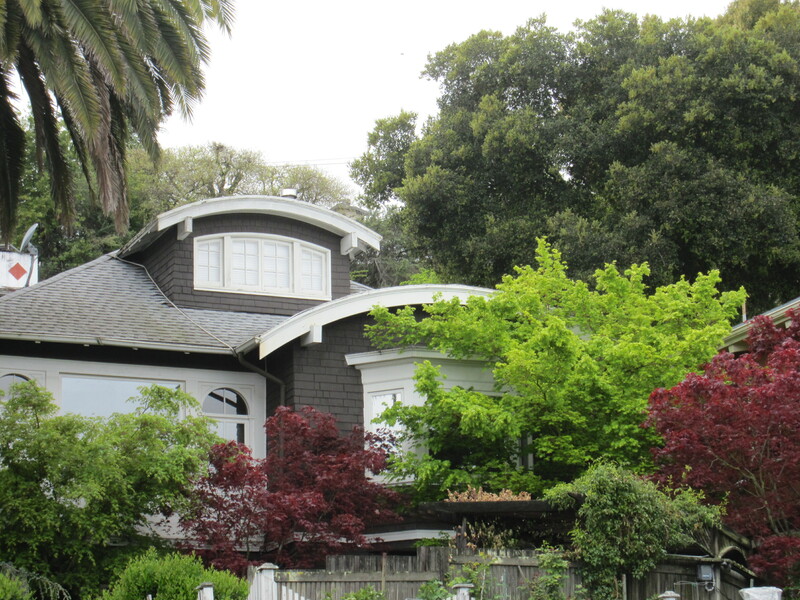 For the month of May 2010 only 4 homes sold in Larkspur for an average final selling price of $1,543,750. The average original asking price of these homes was $1,587,250. The range of final selling prices was from a low of $710,000 to a high of $2,950,000. Of the four homes that sold (1 of which was a distress sale) 1 sold over the asking price and all others sold for less. It took these homes an average of 66 days to sell.